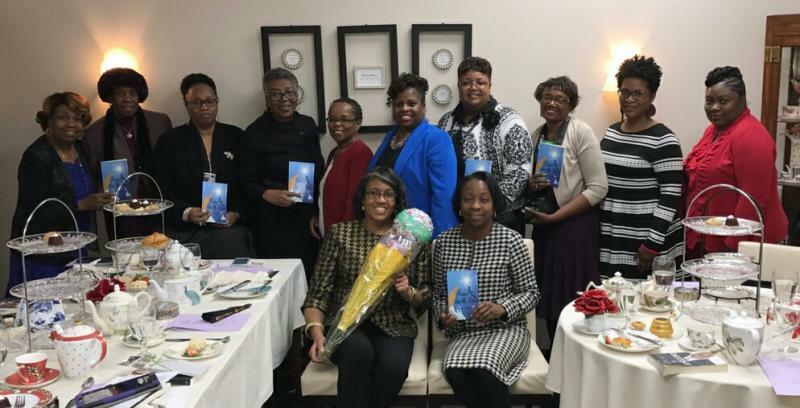 ﻿Largo, MD - Pushed Into My Purpose is an extraordinary and heartfelt testimony on how God blessed the author, Wanda L. Childs, in the middle of her storms and moved her from a place of fear to a place of Victory! 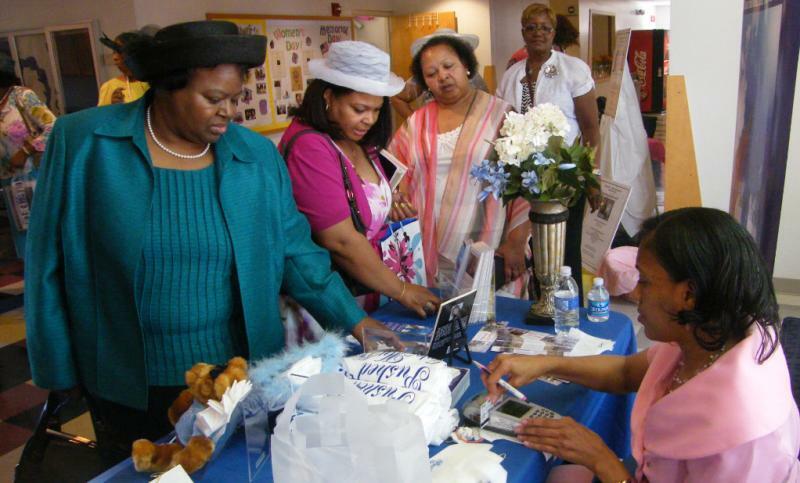 After 21 years of dedicated service, she was FIRED from her 9 to 5 and later Pushed Into Her Purpose! 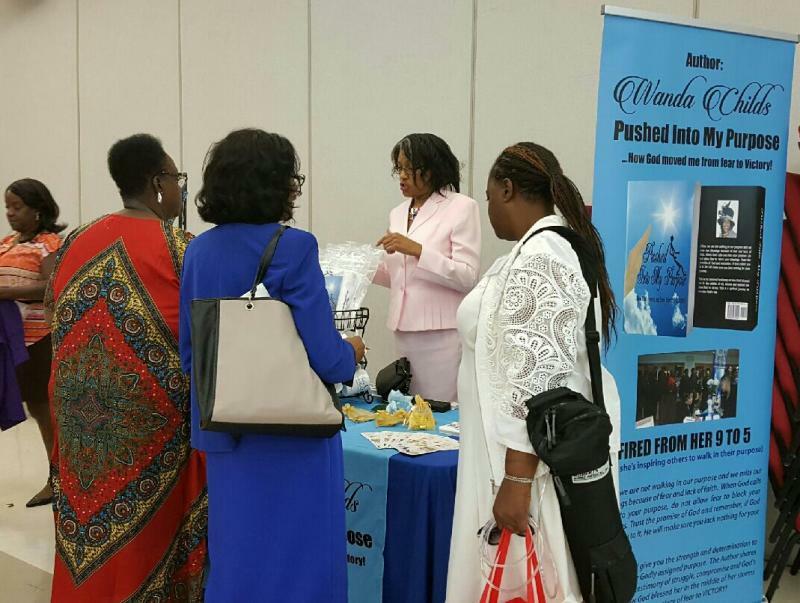 Wanda's new book will inspire you to walk into your purpose. 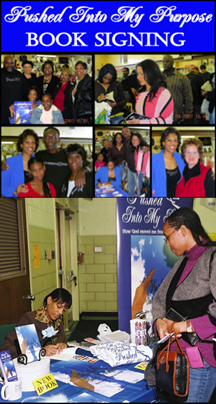 This book is a spiritual journey (a true story) to success God's way, in spite of the odds stacked against her. They tried to push her into a pit and instead she was pushed into her purpose! A MUST read if you are seeking your purpose or too afraid to walk into your purpose! The author's purpose is to encourage and motivate others to be obedient when God is calling them into their purpose. Often we are not walking in our purpose and we miss our blessings because of fear and lack of faith. 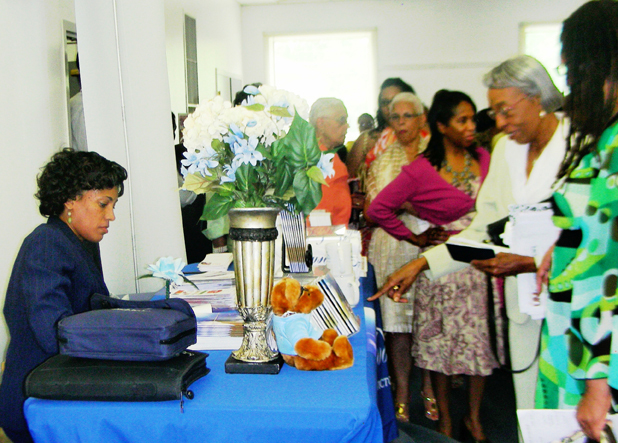 ﻿Wanda, my soul has been blessed since we first talked, but since reading the book I am overwhelmed. My spirit jumped at the reading of every word, every page, and every chapter. I felt as if I had walked through your steps as my own as I read the book. I wholeheartedly understand the leading of you to write the book. I can relate so much to the book and know that your obedience to follow God's leading to write it is another confirmation on my purpose and having faith to step into God's calling. Continue to be a blessing to others and God's Favor will continue to flow on you and through you! 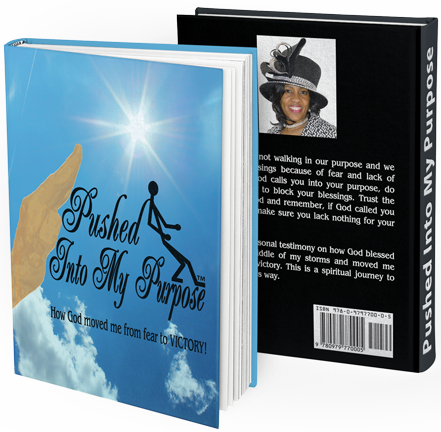 Ms. Childs, just wanted you to know that "Pushed Into My Purpose" came to me at just the right time. During this time of uncertainty and utter disappointment, I wonder if I have let my business down and not the other way around. God gave me the vision I am sure and I hope that I can do the things that I have to do to make the dream a reality. Thanks for the encouragement. 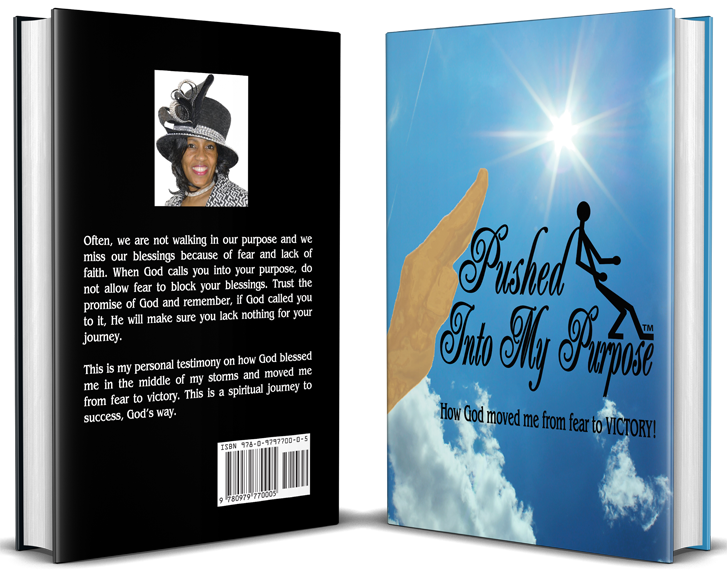 Hi Wanda, I must inform you that I enjoyed your book, "Pushed Into My Purpose" tremendously. I read it three times and I plan to read it from time to time, whenever I need some spiritual uplifting. I had no idea that you went through all that you did and thank God that you survived it. The book is very well written and I am so proud of you. You continue to amaze me with your many talents, yet as your mother, I shouldn't be surprise. Keep up the good work and I will see you on Oprah one day. Your book was awesome. It really confirmed for me that I am truly on my path to my purpose. There were so many things that you said that let me know that this is where I am suppose to be. So many other things I could relate to even with the child situation. I must tell you this, the BEST is yet to come and just know this, God has not forgotten you. Sister- I already felt the anointing when I opened it and started to read- it is powerful; you are blessed! 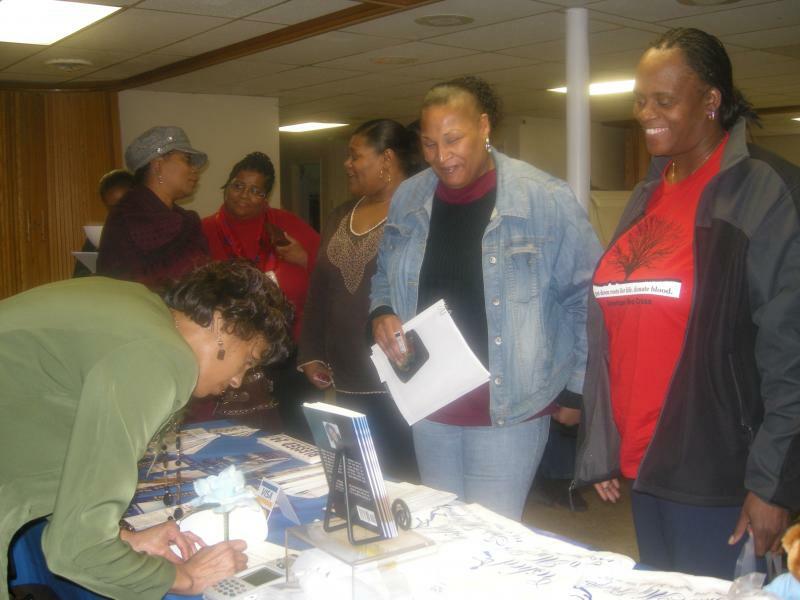 Thanks again - Stay Encouraged!!! Wanda, the book arrived yesterday! I was so excited....I sat on my bed and IMMEDIATELY read if from cover to cover. I really enjoyed the book and can relate to a lot of what you said. I always enjoy hearing testimonies of God's work. I truly believe that, with God, ANYTHING is possible. I wish you continued success and I look forward to your next book. Hi Wanda, I met you at the gallery when Michael Basin had the networking gathering. I really enjoyed your book I got up in the middle of the night around 3:00am and could not put it down. I keep it with me at all times just to stay focused on my goals. I am the future talk show host that you met. One of my co-workers read your book he enjoyed it. He said he was going to order some products. Good evening Wanda, I know you may not remember meeting me, but we met this weekend and we talked a little about traveling. I bought your book for my sister, even though I read it that night and we talked a second time. I thoroughly enjoyed the book. My sister has read it twice. She enjoyed it and understood why I brought it for her. 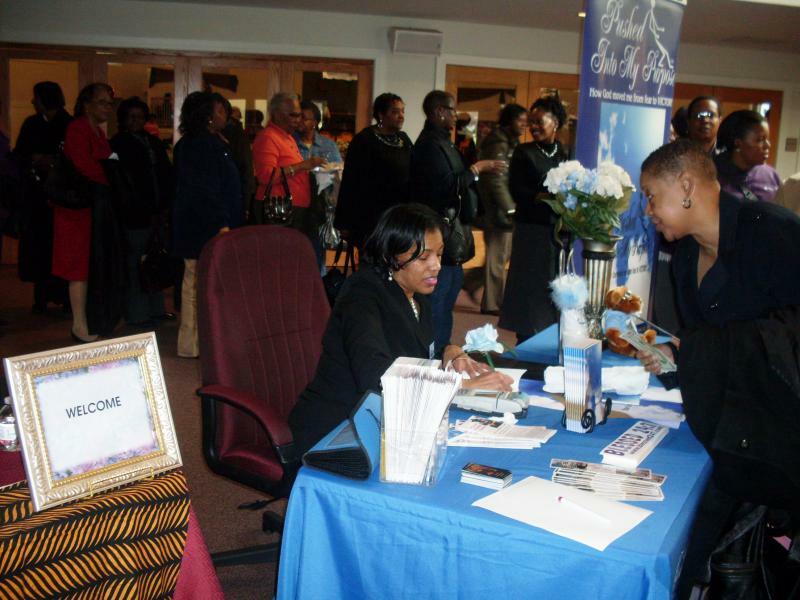 First, I really enjoyed your book, "Pushed Into My Purpose". You are truly an inspirational woman with a lot of courage and a great entrepreneurial spirit. I just gave your book to my wife to read as well. She thoroughly enjoyed it as well. Let me first congratulate you on walking into the purpose Jesus Christ has outlined for you. Your book was a blessing! I read the book last week while waiting for a flight to Louisville, KY. Let me tell you, I now understand why I have gone through many things I've experienced over the last year or so. I see now that was the beginning of my own journey. Looking forward to reading your next book! book blessed me and ministered to "ME", can't wait to wear the shirt. Continue to be "REAL" and know that you are in our prayers! 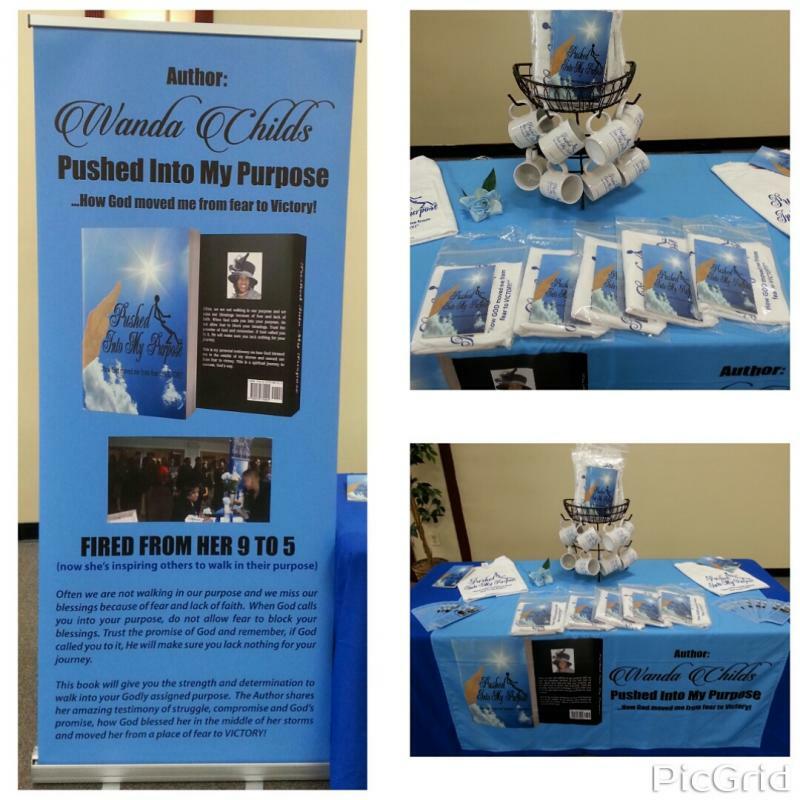 ﻿Wanda, "Pushed Into My Purpose" was a great book. This is a must read book for everyone. I can relate or have experienced everything you talk about in your book. God always allows you to meet people who can help you get through trials and tribulations that you are going through by reading what others have gone through before you. I had to read your book twice in one day because it was so good it helped me to see that God was really working on my behalf even though sometimes we doubt when we are going through things in our life. Thanks for taking the time to write your testimony it will truly be a blessing to a lot of people. Hi Sis. Wanda: Thank you so much for pursuing your dream and fulfilling your purpose. The book was well written; I enjoyed it being an easy, quick read. There are many gems for those seeking to do the will of God and ready to devote themselves to accomplishing God’s purpose in their lives but there is a cost. Thanks for taking the time to point out the costs, the trials and tribulations. Hi Wanda, I took your book to the bowling alley with me this morning and read it in between my bowling turn. It was very interesting and spell binding. I just love the way you have at phrasing things. I finished the book before we left the bowling alley. God bless you and keep the faith. You are an encouragement to all and that is the way it should be.